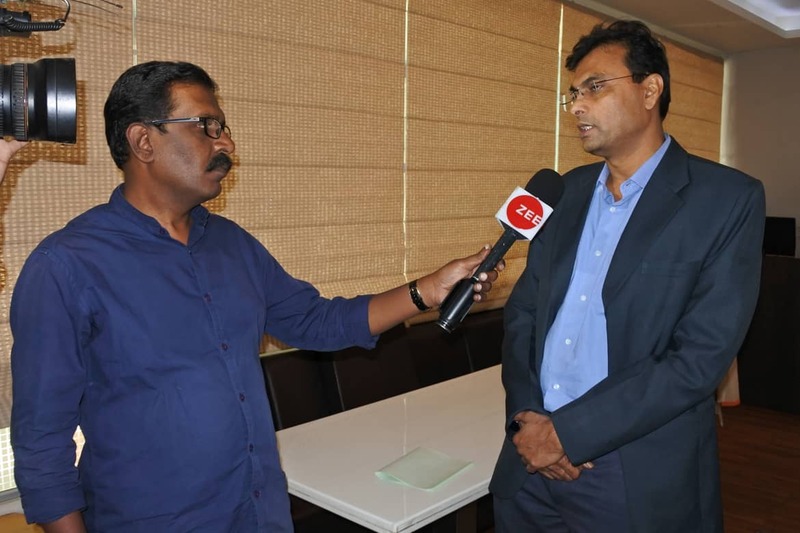 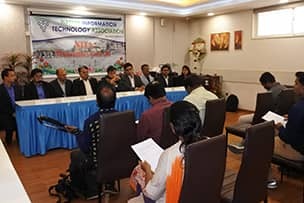 Nashik Information Technology Association aims to build Brand "Nashik IT"
In today's ever-changing world, Information Technology has created it's own place. It has solved many day-to-day challenges and has simplified them. 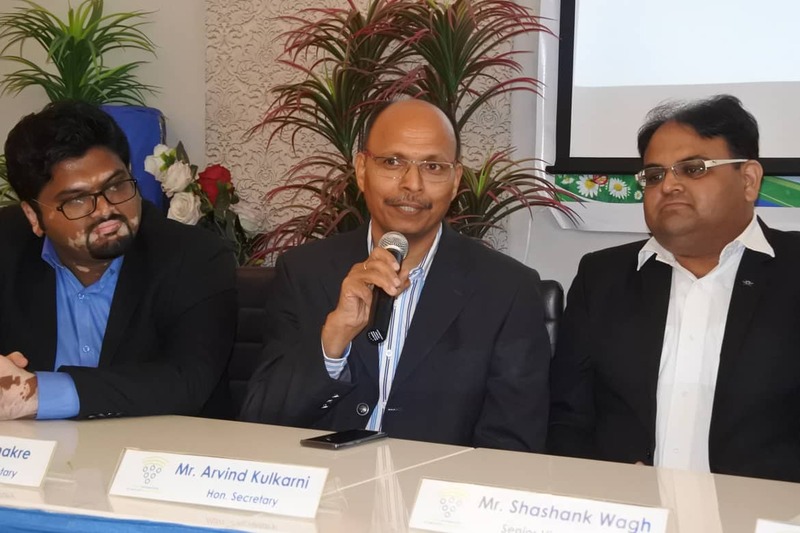 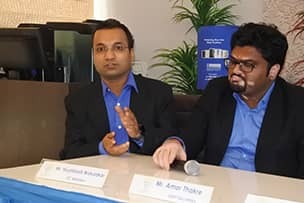 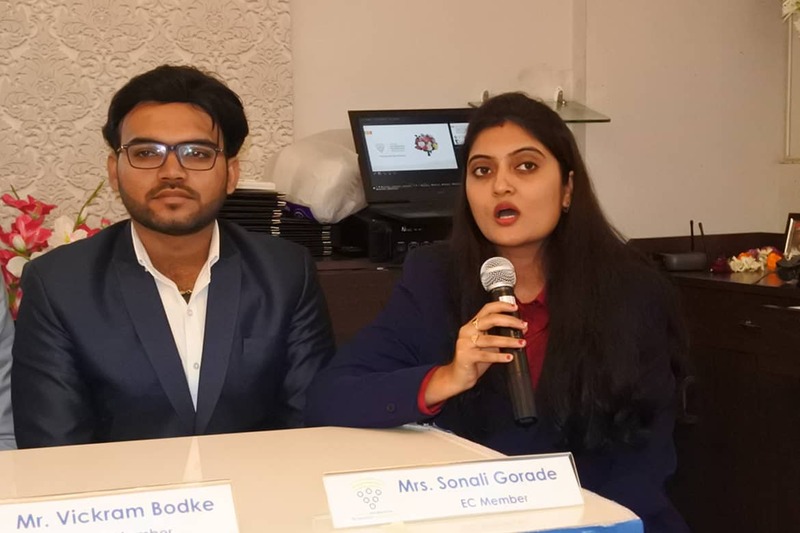 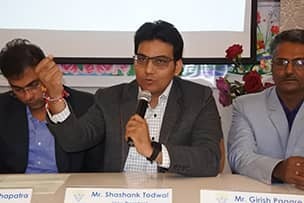 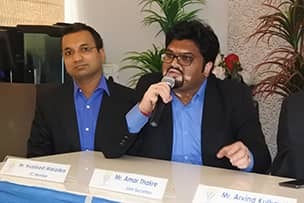 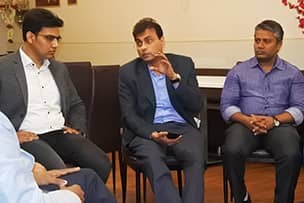 There are 250 plus IT companies in Nashik, employing over 10,000 people, that cater not only to India, but also to many other countries world over. 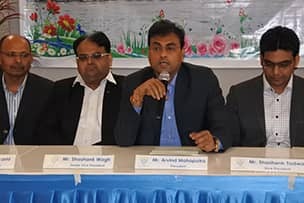 However, to address issues of these companies, an association was needed since long time. 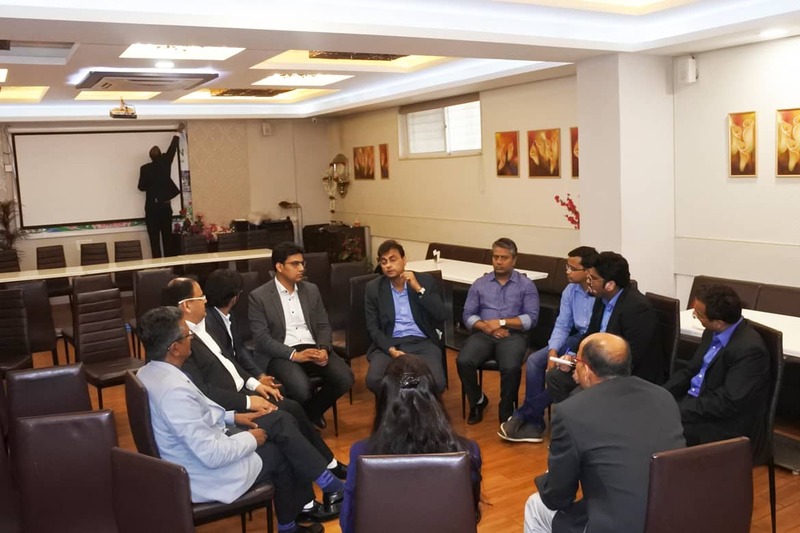 So that the companies understand each other's issues and create a conducive ecosystem thereby giving boost to their growth and to the development of Nashik city. 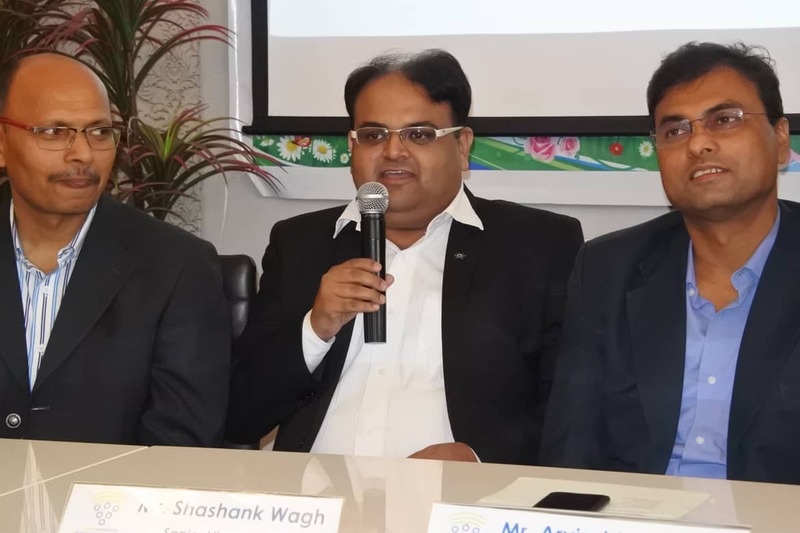 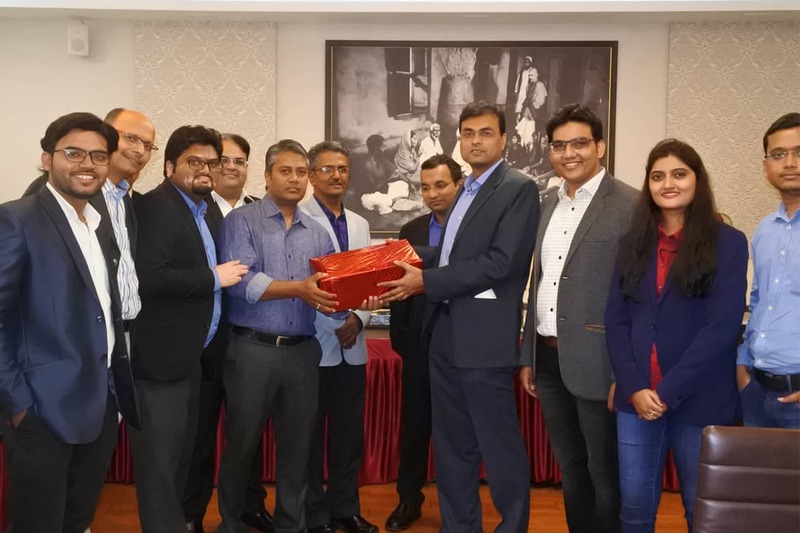 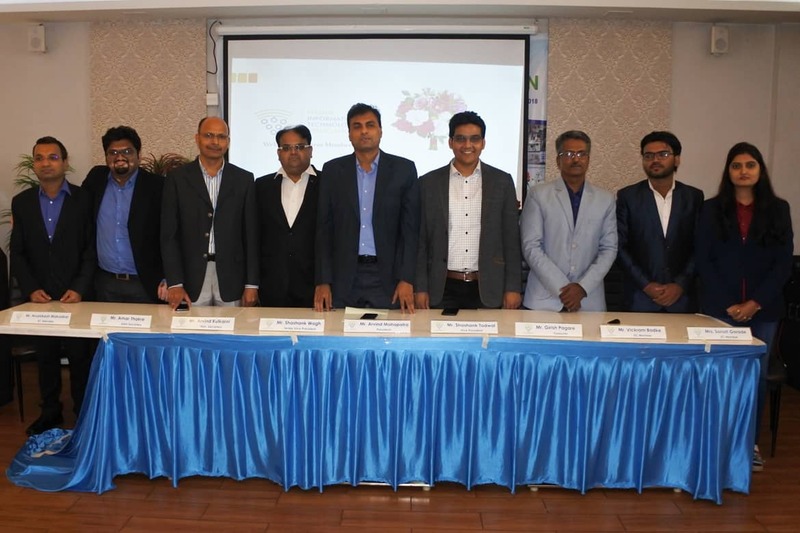 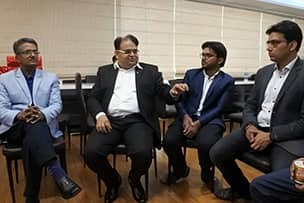 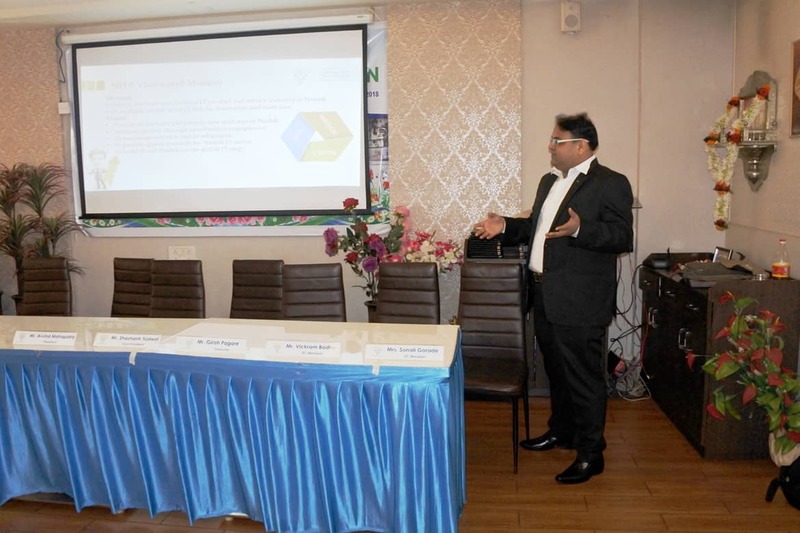 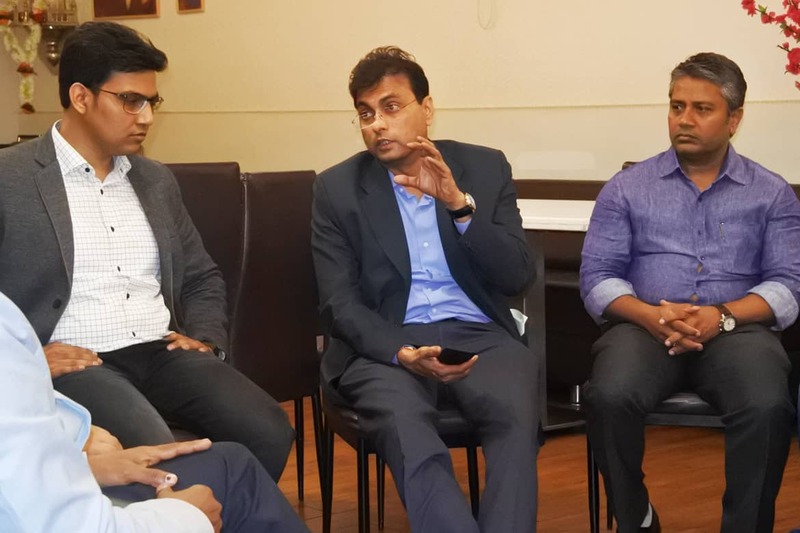 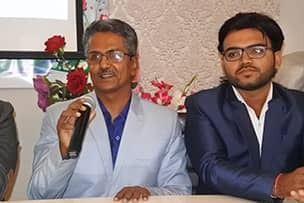 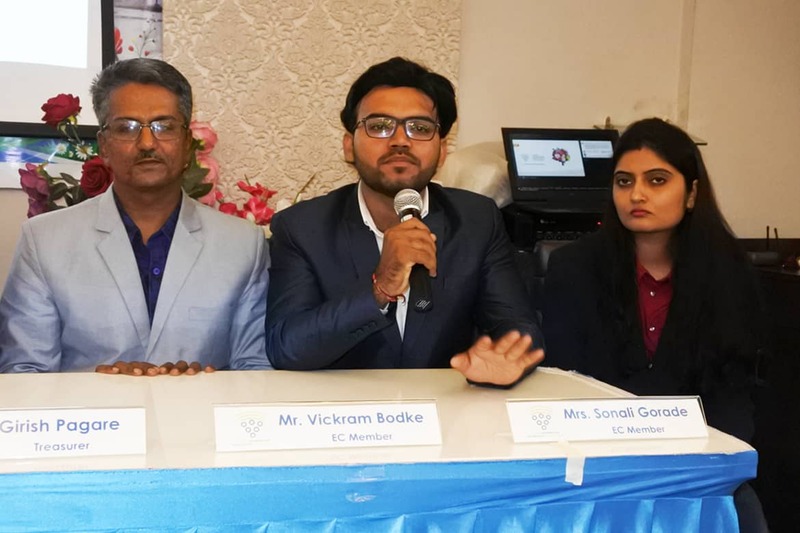 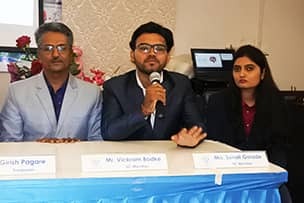 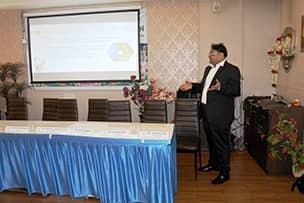 The long wait is over now and to add to the growth story of the city, the IT industries in Nashik have come together to form Nashik Information Technology Association (NITA). The association has been registered on 28th Aug -2018 as a Society under the Societies Registration Act, 1860.